World Youth Alliance | Furaha Camp 2017: Freedom, Unity & Dignity ! Furaha Camp 2017: Freedom, Unity & Dignity ! 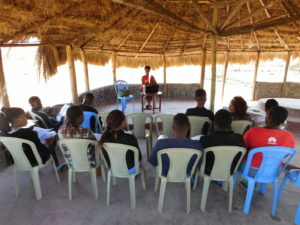 The 4th edition of Africa’s Furaha camp, organized by WYA Africa in partnership with Eagles Point Camp, was held on Saturday 2nd December to Saturday 9th December, at Eagles Point, Elementaita, Kenya. This year, we had a total of 8 registered campers aged between 14-19 and 6 camp counsellors, bringing the total number of participants to 14. The theme for this years’ edition was Freedom, Unity, and Dignity. 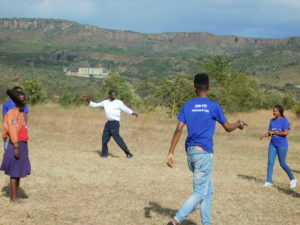 We had an engaging week of activities packed with fun and games, and we scheduled discussions on human dignity, freedom, culture and solidarity from the CTP, all in relation with the theme. 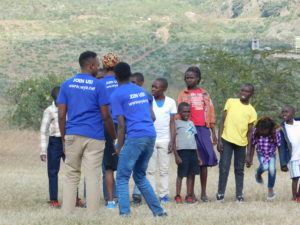 We also had activities lined up everyday, with each aimed to engage with the campers as we learned in a relaxed environment. We look forward to more editions of the Furaha Camp and growing our attendance list to integrate more young people into the values that we hold in World Youth Alliance. We will also continue to commit to work on the promotion of human dignity across the globe. We would like to appreciate our host: Eagles Point Camp, and the entire staff, for the warm welcome and hospitality experienced throughout our 1 week stay. 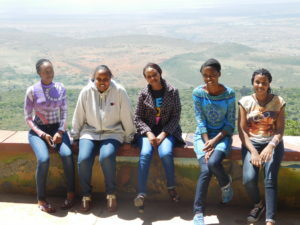 We also appreciate all the parents who allowed their teens to spend a week with us. 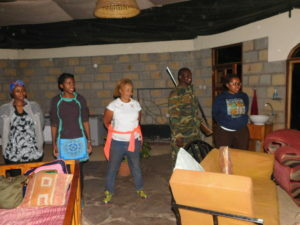 WYA Africa enjoys Furaha Camp 2016: Nature, Fun, and Solidarity!